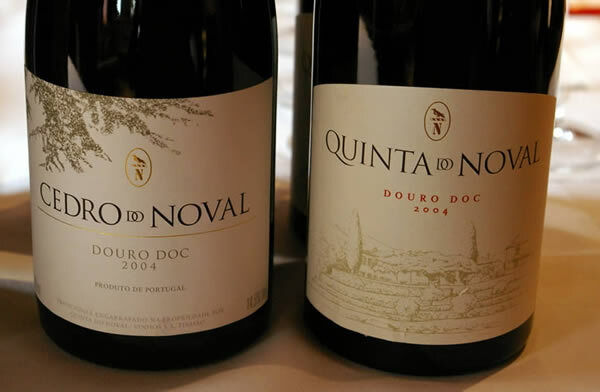 Quinta do Noval, one of the Douro's most respected Port producers launched their eagerly awaited first table wines in the UK in March 2007 (see above). They were a little late to the Douro table wine party, but it seems they've used this time well: the wines are very good indeed. Seely admits that they went down the wrong path at the beginning, putting their hopes in Tinta Roriz (aka Tempranillo). ‘I was always a bit disappointed with the results’, he reveals. ‘It doesn’t give the same results in the Douro as it does in the Duero’. Seely reckons that Touriga Nacional, Touriga Franca and Tinta Cão are the most exciting varieties in the Douro. ‘We’re more and more enthusiastic about Touriga Franca.’ So the trials continued, culminating in the release of these two very impressive wines. ‘2004 was the first year that we thought we had something exciting that we could put the Noval name on’, says Seely. Impressive as these wines are, he reckons the 2005s will be even better, but 2006 turned out to be quite a difficult year and so only the Cedro was released this year. One of the factors that has swayed Noval’s decision to go down the table wine route is because they have lots of good quality grapes coming from new vineyards and they don’t necessarily want them to end up in LBV Port. Seely says he is upset by the desperately uneconomic nature of LBV production. ‘Lots of good LBV is being made’, he says, ‘but because of the crazy price competition it isn’t an economic category’. Noval makes a serious LBV that Seely describes as a ‘baby Vintage Port’, so they avoid the price battle. But he says that as they get more quality grapes coming online, he wouldn’t want to be forced to make more LBV. 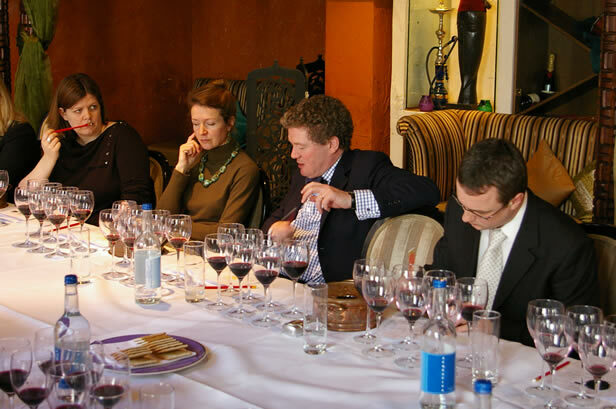 The notes below are from two separate tastings, in March 2007 and November 2008. None of the regular Noval table wine was made in 2006, just the Cedro.